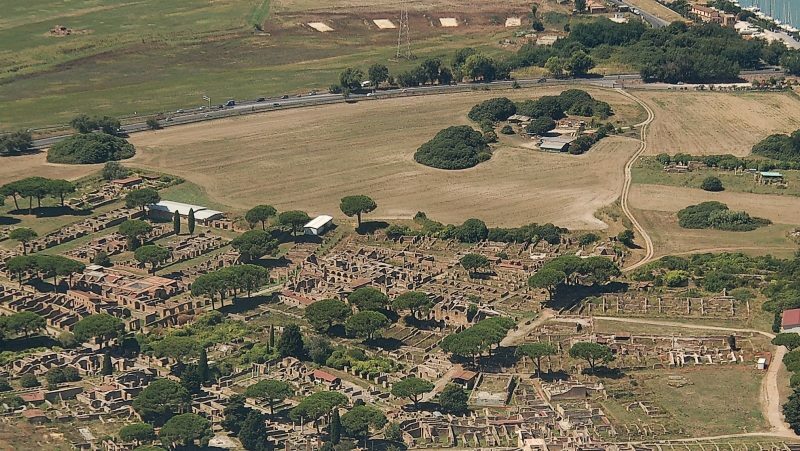 Ostia Antica is a perfectly preserved ancient Roman town, the harbor of Rome at the mouth of the river Tiber. 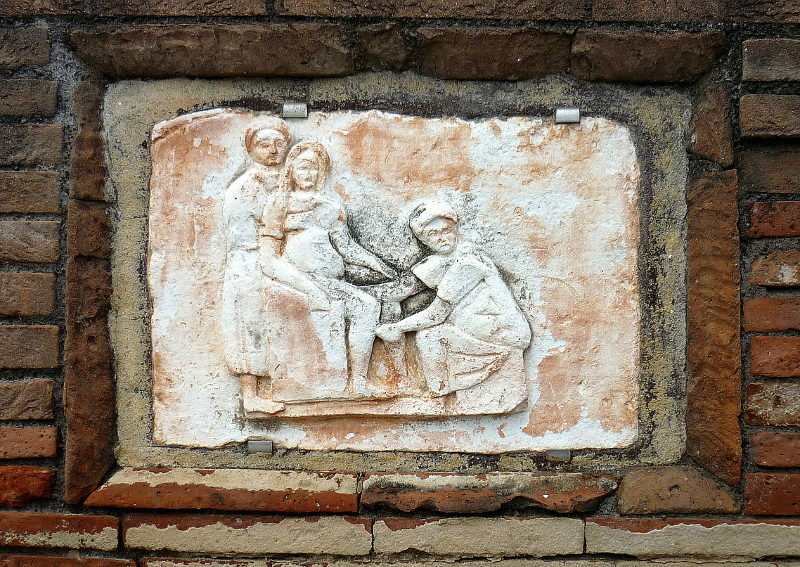 It is located at about 30 Km from the center of Rome and only 8 Km from the International Airport Leonardo da Vinci. 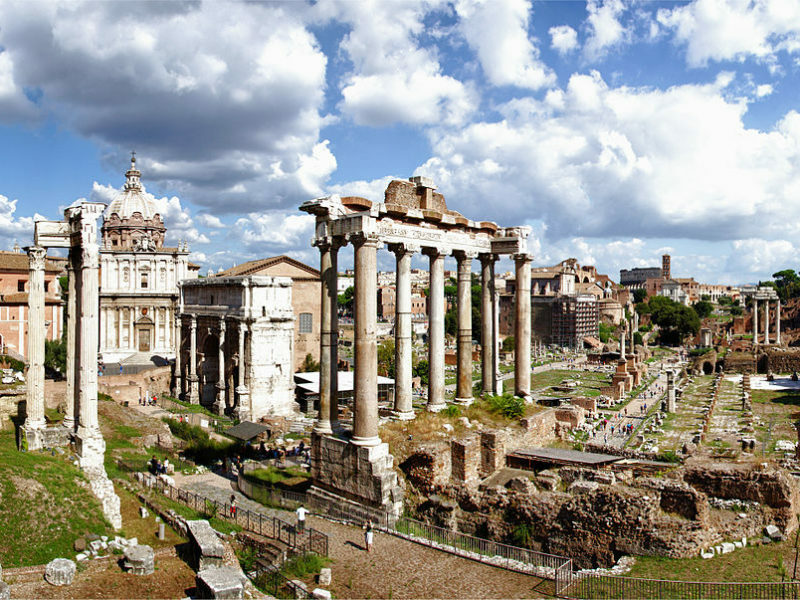 The itinerary will lead you to discover the impressive theater built under the Emperor Augustus, which is still in use today, the Baths of Neptune with their mythological mosaics, the ruins of the imposing Capitolium which dominated the forum, the world-famous insulae (apartment buildings for the lower and middle-class) and tabernae (shops).